Add another entry to the long list of amazing things Netflix is doing with their original programming. 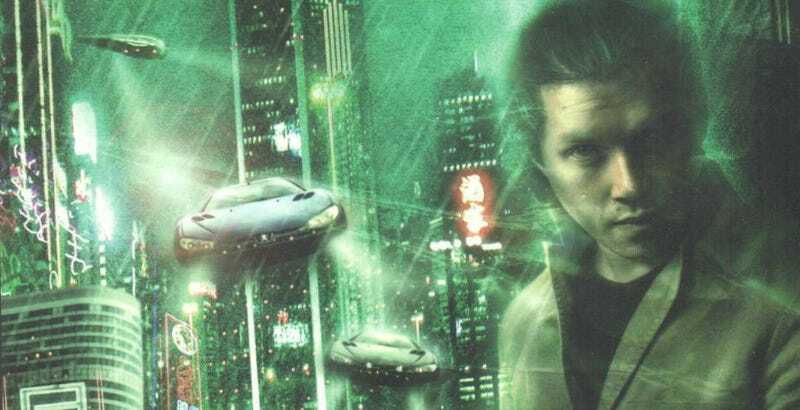 They’ve just picked up the rights to Altered Carbon, a 10-episode-series based on the brilliant award-winning 2002 novel of the same name by Richard Morgan. Altered Carbon is set in the 25th century, where humans live all across the universe and consciousness can be transferred from body to body, making death a thing of the past. It follows a centuries old soldier who is “resleeved” (their word for transferring consciousness) into the body of a police officer and must then explore a huge conspiracy. Writer and producer Laeta Kalogridis, who co-wrote Avatar and Terminator Genisys, bought the rights to the book and its sequels several years back, after co-writing a movie script that didn’t get picked up. She’ll now serve as writer and executive producer. A ten-episode series seems like a great way to adapt such a dense, noir drama. In film form, it almost certainly would’ve been rushed and chopped up. Here, the story will get a chance to breathe... and be binged.